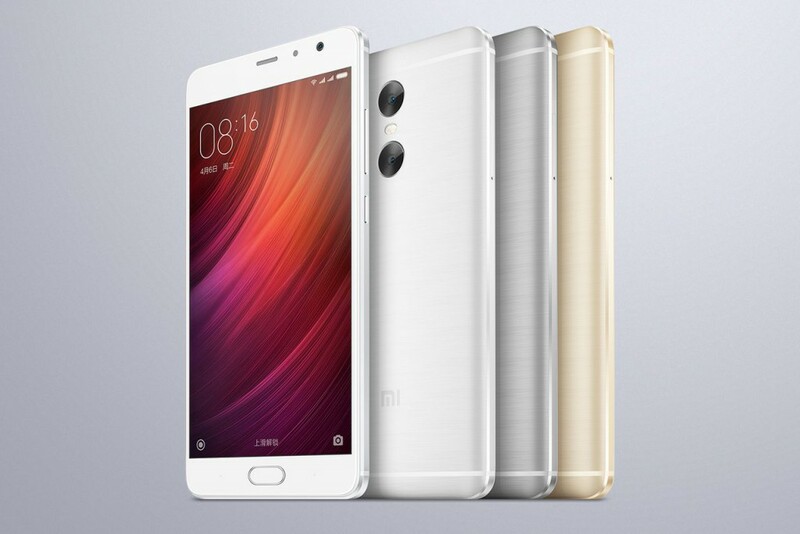 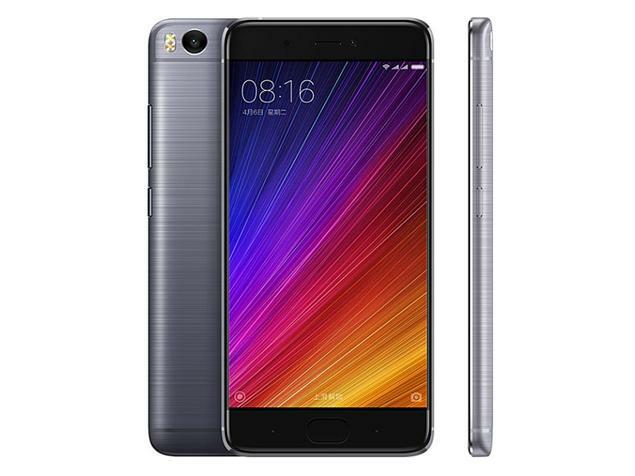 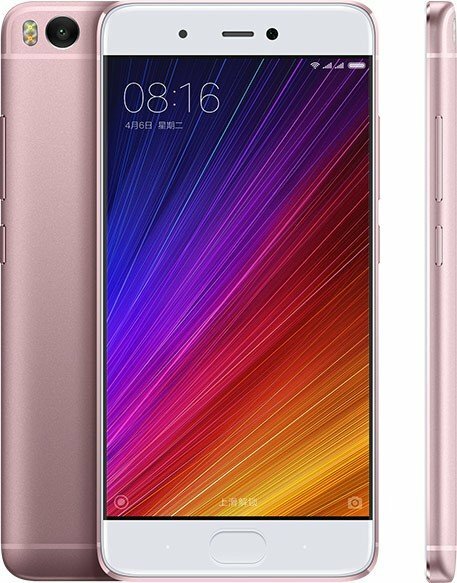 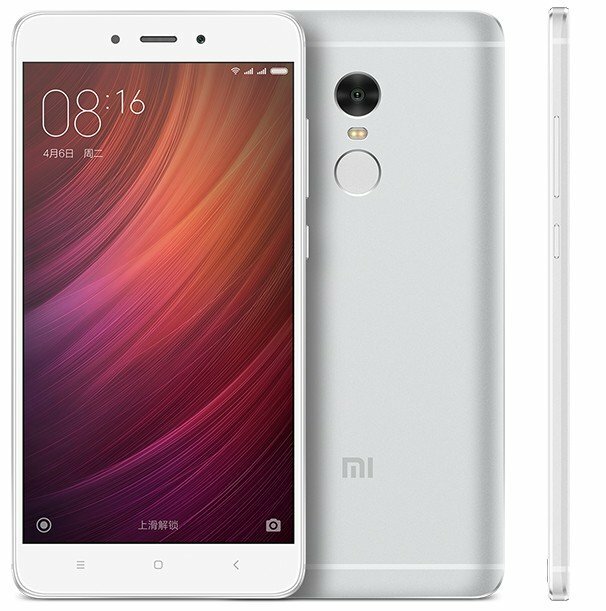 Xiaomi phones offer good value for money. 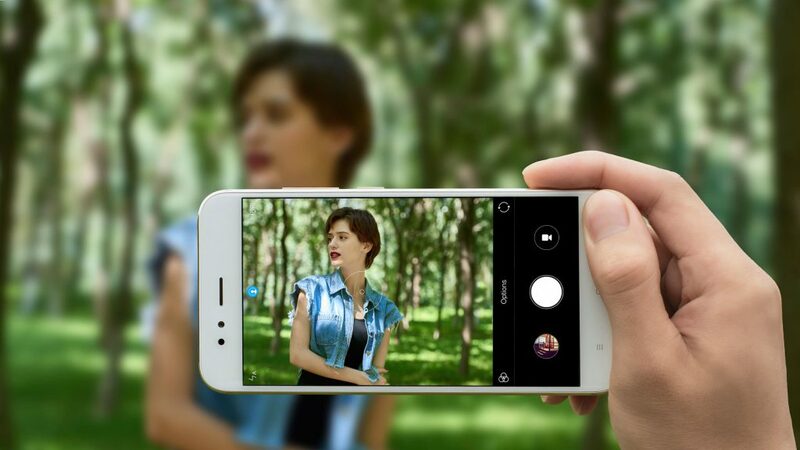 In addition, the features are heavily influenced by the company’s million fans. 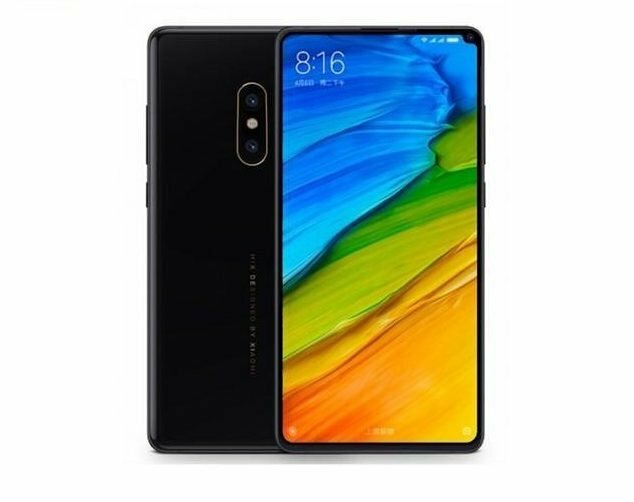 The current best sellers in NZ are Xiaomi Mi6, Mi A1 and Mi Mix 2. 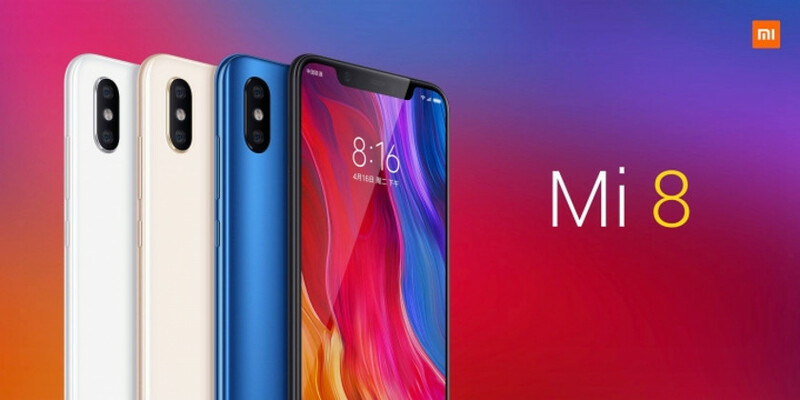 Xiaomi intends to create a landscape of connected products and therefore also designs and manufactures robotic vacuum cleaners, fitness trackers and laptops.